And a request to the conductor ? A man learns throughout life and dies without knowing terribly much more - this is a totally trivial bon mot, terrifying in a superficial sense, but also an impulse and the content of each Artist's work. Solutions that satisfied us yesterday, are landing today in the crucible of our creativity. We discover that our recent knowledge in the heat of doubt may change into a bitter-sweet state of mind. 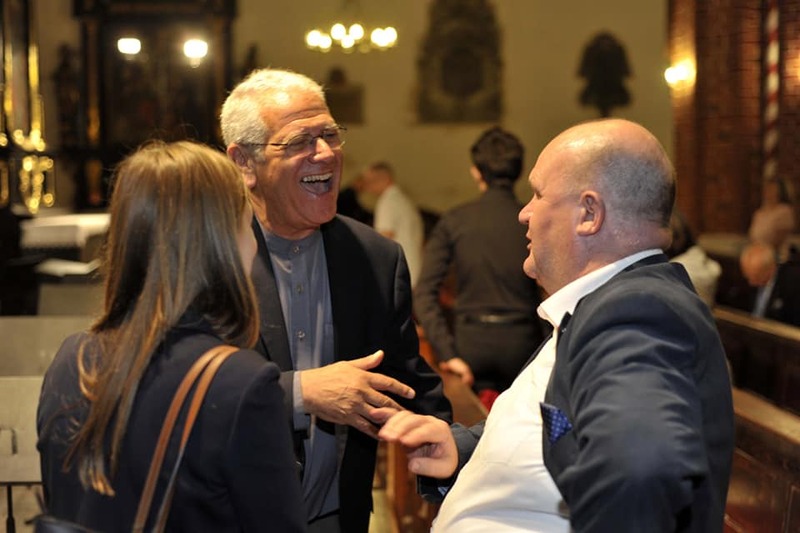 The contact with the personalities in the world of art is of considerable importance - both directly as well as through communing with their works. Musicians (though the issue is actually about all areas of fine arts) have always improved their skills based on long periods of individual care, working under the Master - Student system. Masters taught the most outstanding artists in history, although their motives were often different. A case in point is Johann Sebastian Bach and his thoughtful system created for the education of his sons. However, Mozart, Beethoven and Chopin taught mainly for money and to maintain an elevated social position. Nevertheless, every great artist was at least once in his life asked for assessment, advice or consultation. For really talented students, anyone is able to sacrifice their commitments and give time to a person whom he feels needs this type of dedication. Time spent with a really talented and creative adept of art, for an artist who is a young personality open to influence, full of questions, ideas and enthusiasm it is a testing time also for myself. I think that this is one of the reasons that explains the popularity and enormous number of master classes throughout the world. In the concert activity of pianists, we can distinguish several possibilities for touring: solo or as an ensemble with solo interludes. What does this mean? The first two situations seem very clear. We can consider the first case each time the artist decides to spend more than an hour in the listener's life, exposing his musical personality alone on the stage. 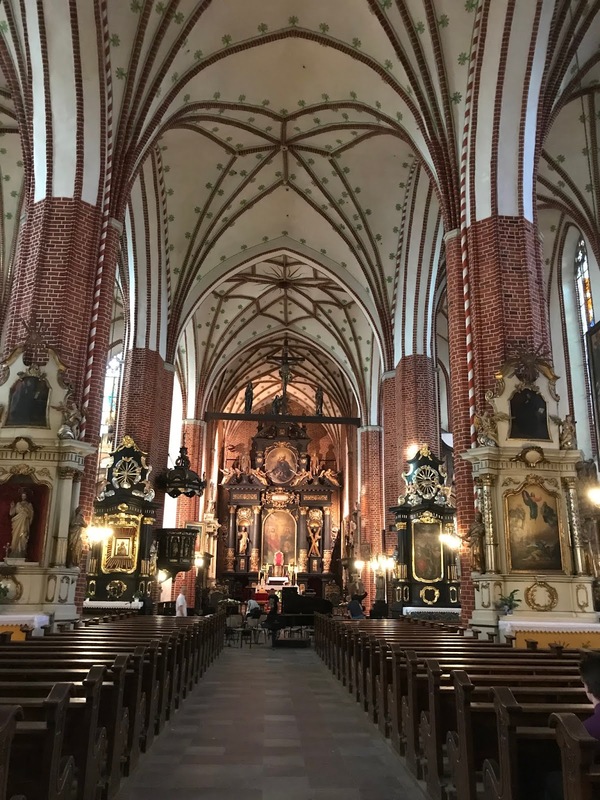 Basically, pianists comprise a narrow group of instrumentalists who do it regularly (apart from organists, harpsichordists, perhaps even guitarists and accordionists). The second situation is as a chamber music group that combines the piano with another instrument (conventionally we can accept up to nine musicians before redefinition is required) who are able to communicate as an ensemble. But can we understand the combination of these two activities? When you wish to communicate with a large number of musical partners you need an additional musician known as the conductor, as when a pianist is performing with a symphony orchestra. This presumes knowledge of how to make music with a group of 50 instrumentalists through a man with a baton. 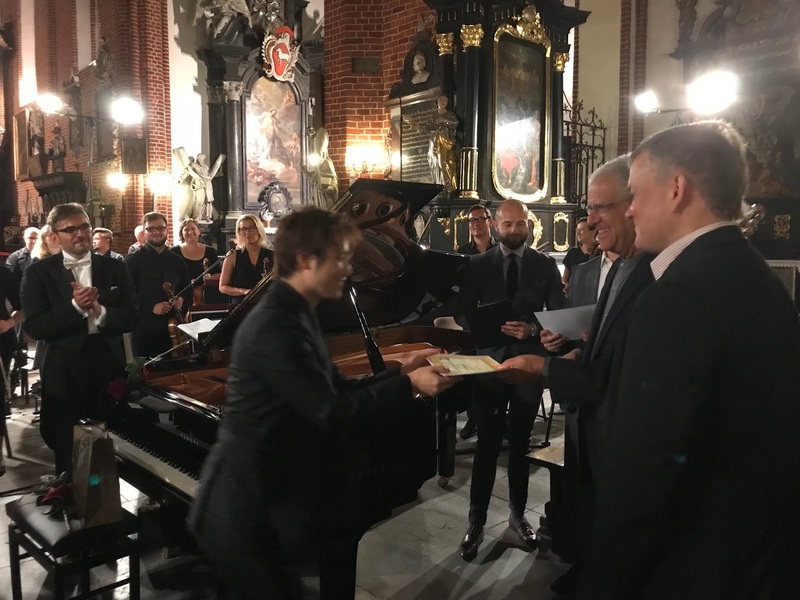 For the tenth time in Bydgoszcz, the Paderewski Piano Academy (PPA) is trying to give pianists from around the world this unique experience. I am allowing myself to write about this important initiative because I am familiar with it from every possible angle. As a listener in the musical workshops I watched the very beginnings created by Henryk Martenka and Towarzystwo im. Ignacy Jan Paderewski in Bydgoszcz in 2009. 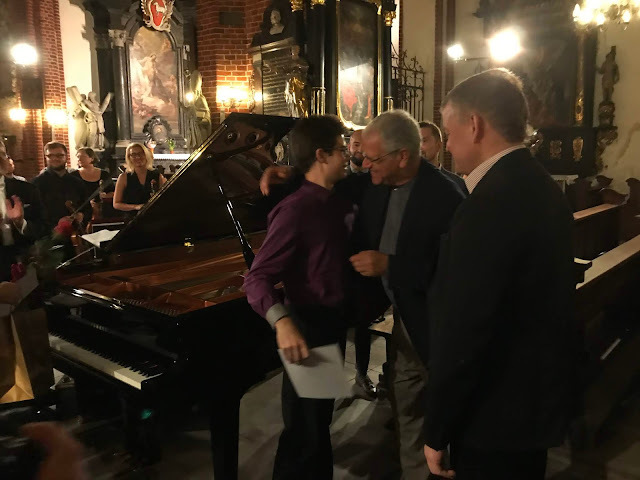 In the second course, I was an active participant, performing the Piano Concerto in F major KV 459 by ​​Mozart with the Toruń Symphony Orchestra under the direction of Przemysław Fiugajski. In 2016, Henryk Martenka offered me the position of manager of the PPA which I took over from Mariusz Klimsiak who had been the original manager. Why The Paderewski Piano Academy? focus on what you will play." Barth's instructions, I managed to present myself not badly at all. (...)"
even perhaps, as a result of our competitions. They are too important for a pianist to arrive unprepared. [...] But in 1960 Michel Block with our National Philharmonic under Witold Rowicki did not have any opportunities for practice and faced a dilemma. 'Little Michel' (he was in fact rather small in stature) became almost hysterical, not being able to understand what and where the music that was playing behind his back came from. The orchestra is heard quite differently on the second piano (played by a friend from his piano class) supposedly "in the character of the orchestra ". An unprecedented thing happened. 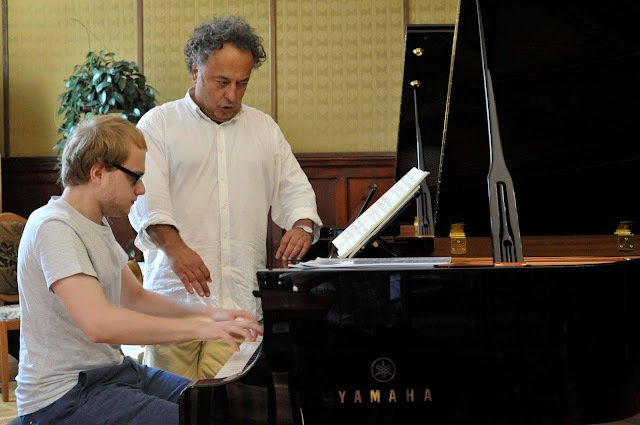 To assist Michel, Witold Rowicki had one more rehearsal in the afternoon. The meaning became clearer and easier. Michel played like an angel at the official evening concert. (...)"
from Arthur Rubinstein who was on the jury. The above quotation touches on a problem that always besets pianists preparing for a large competition with an orchestra. For many participants, a rehearsal with orchestra on the day of the performance was often their first contact with the orchestra. 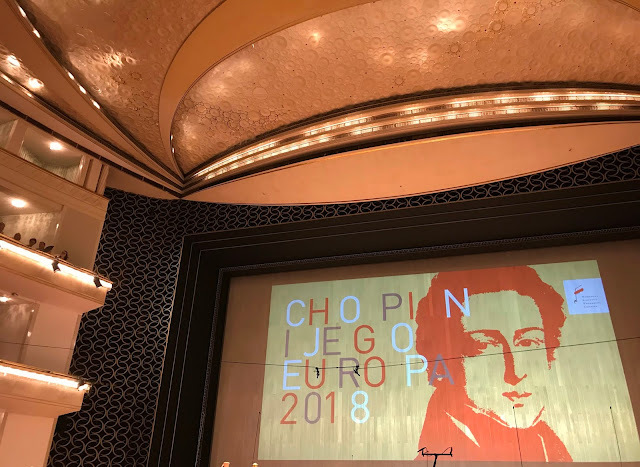 Preparations and performance at the great piano competitions - we include the Chopin Competition in Warsaw, the Queen Elisabeth Competition in Brussels or Tchaikovsky in Moscow to name a few - are always crowned in the final stages by a concerto (or concertos) with orchestra. Anyone who is serious about a final victory cannot permit half successes in the final stage i.e. he must cooperate with the conductor and properly prepare with the symphony orchestra. In this context Michel Block's story sounds unbelievable, although it is certainly true. by the stigma of the hysteria that Wysocki writes about. Towarzystwo im. 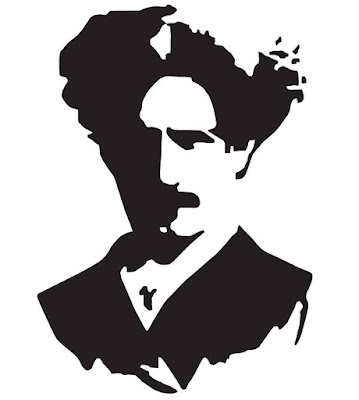 Ignacy Jan Paderewski in Bydgoszcz is the organizer of the Paderewski International Piano Competitions. By establishing the Paderewski Piano Academy, Henryk Martenka wanted to give young pianists the opportunity to prepare for our competition where the finale is a concerto with an orchestra. Last but not least is the problem of the difference between the orchestra and using the second piano. A significant part of the orchestra's work, the so-called 'orchestral overview', is the result of the original orchestral texture density and the preparatory work for performance on the second piano. Briefly, it is a specific translation from the orchestra's language into the language of the piano. Linguists were known to joke that translations are like women: faithful but ugly, beautiful but unfaithful. Unfortunately, in musical terms there is a lot of truth in it. Partitur orchestral extracts from Mozart's concertos from the Peters publishing house made in the first half of the twentieth century are comfortably written and sound attractive for the pianist but they skip a lot of important voices. In the new edition and elaboration from the Urtext, attempts are made to transfer almost everything that happens in the orchestral score to the piano. In many places it is simply impossible to perform and sounds artificial. Because of this the pianist accompanying on the second piano always has to make some invidious choices when preparing for rehearsals with an orchestra. What are the strengths of Paderewski Piano Academy? Undoubtedly, its uniqueness in the world. There are 2 periods of weekly classes with a full-size, professional symphony orchestra, conductor and two world class professorial master classes. 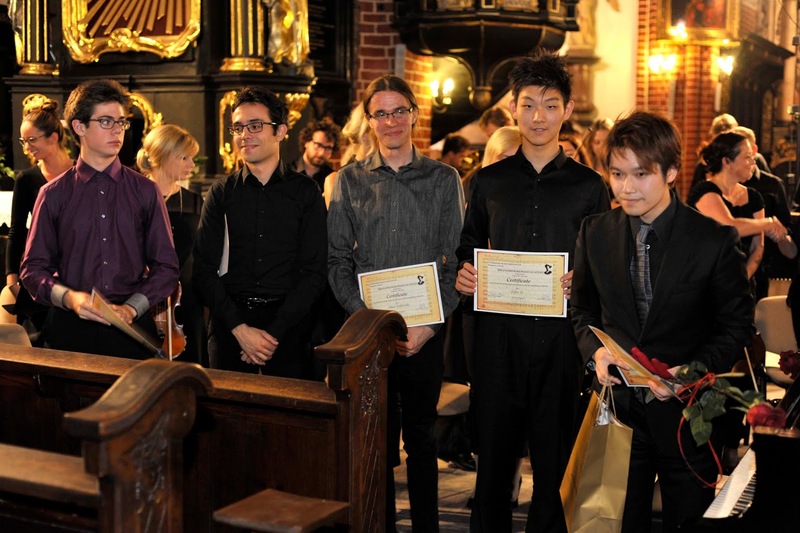 The classes conclude with a gala concert during which the artist performs the prepared part of the concerto. There is no similar masterclass in the world today. The second element of the Academy's success is the high musical level and pedagogical intensity offered during the classes. These classes take place twice a day (once with an orchestra, conductor and professor and once individually with the professor). They are in this work forging a new field of musical endeavor. 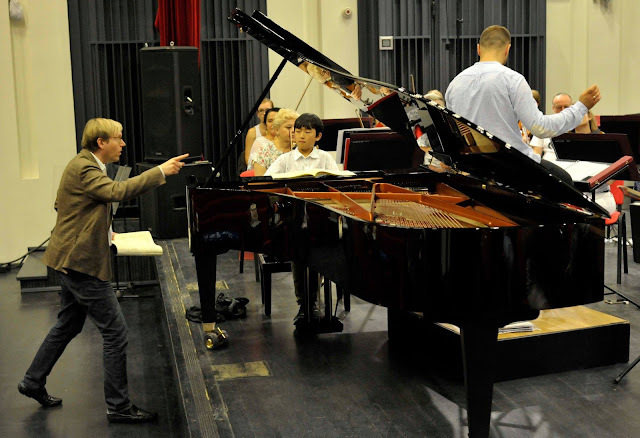 Our partner from the beginning is the piano producer Yamaha who provides us with instruments for individual practice as well as concert grand pianos for the classes, rehearsals with the orchestra and the concerts that conclude the PPA. The Paderewski Piano Academy is based on three main pillars. 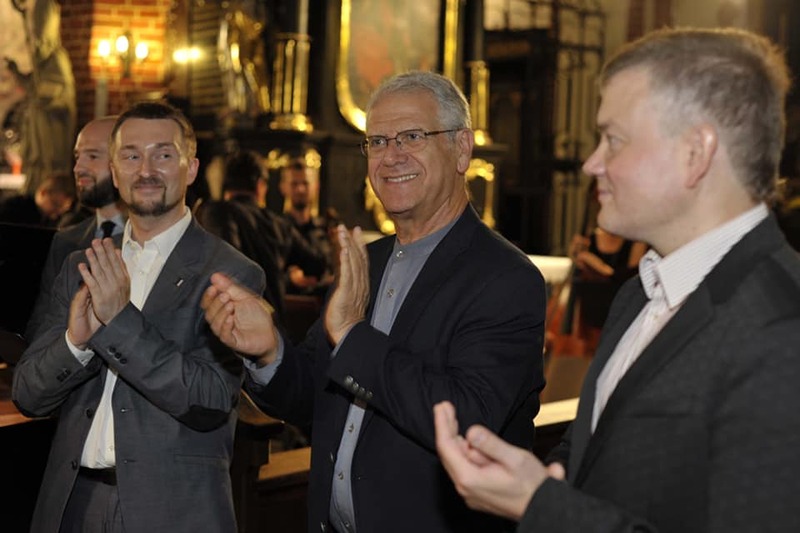 I will present a short review of the history that we have built so far in Bydgoszcz. the course is titanic. Twelve pianists perform every day. For each of them the orchestra rises to not only a formidable artistic challenge but also the great physical demands of maintaining concentration and acute musical perception to the very end. The intensity and specific range of work during the PPA has prompted us to invite separate conductors for each week of the classes. We can proudly say that we have been given a fortunate hand in our personal choices. We invited young conductors who possess considerable experience and a huge dose of enthusiasm and empathy for the specifics of the course: Conducting 12 rehearsals a day with young pianists, for whom it is often the first contact with the symphony orchestra. - Prof. Balazas Szokolay (2017) - Franz Liszt Academy of Music, Budapest, Hungary. 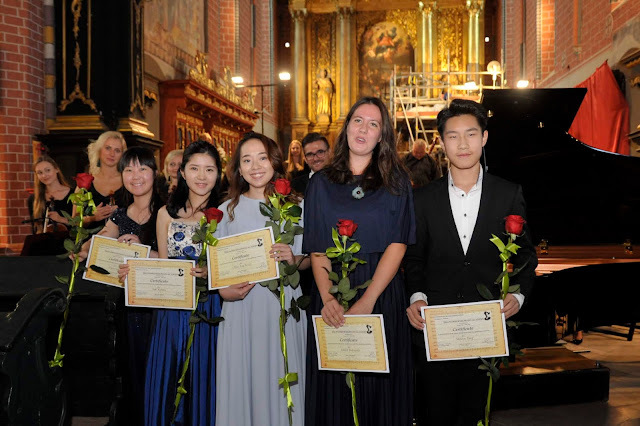 Each of these artists has given the Paderewski Piano Academy a substantial part of their knowledge and passion as well helping to build his own professional identity through PPA. The Paderewski Piano Academy from the very beginning possessed an international character. - 10 participants from Canada and U. S. A. - one participant each from Azerbaijan, Belgium, Chile, Armenia, Indonesia, Northern Ireland, Norway, Serbia, Ukraine, Austria, Sweden and Romania. the Mozarteum, Salzburg, the Juilliard School of Music and the Curtis Institute of Music, USA. International Piano Competition in 2009; 1st prize 4th Top of the world Piano Competition 2015; Nosrati Schaghajegh was given an award at the Bach International Competition in Leipzig in 2014, Michał Szymanowski was awarded 3rd prize at the Paderewski Piano Competition, and II Award at the International Chopin Piano Competition in Daegu). Thanks to the Academy outstanding personalities have found an outlet for other artistic passions (e.g. favorite of the Toruń Calsun Wang Symphony Orchestra and his painting talents). 24 exceptionally talented and sensitive young people come to Bydgoszcz. During 14 days they form an extraordinary artistic group of people whose goals and desires are focused around the magic of music written for piano and orchestra. And what is more amazing, every year, thanks support of great educators, they find this magic. Who is the boss here? recalled the legendary speech of Leonard Bernstein preceding his performance of the Concerto in D minor, Op. 15 by Brahms with Glenn Gould as soloist. 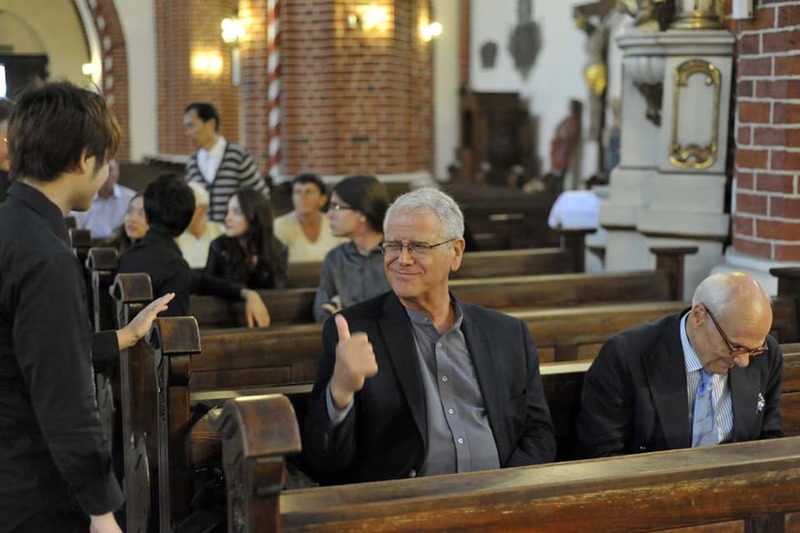 He outlined the basic difficulties and doubts that may arise in co-operation between pianist and conductor. We can therefore assume that the scale of problem and the challenge is high but not so clearly defined. What can we do to overcome these barriers, cooperate with the conductor and transform the relevant issues into a discussion between partners? This is the material we cover during the PPA classes. As we have seen above, during the first nine previous courses, the professors and conductors who were part of the Paderewski Piano Academy were subject to a rotation related to their professional calendar, preferences, and sometimes just the desire for change. 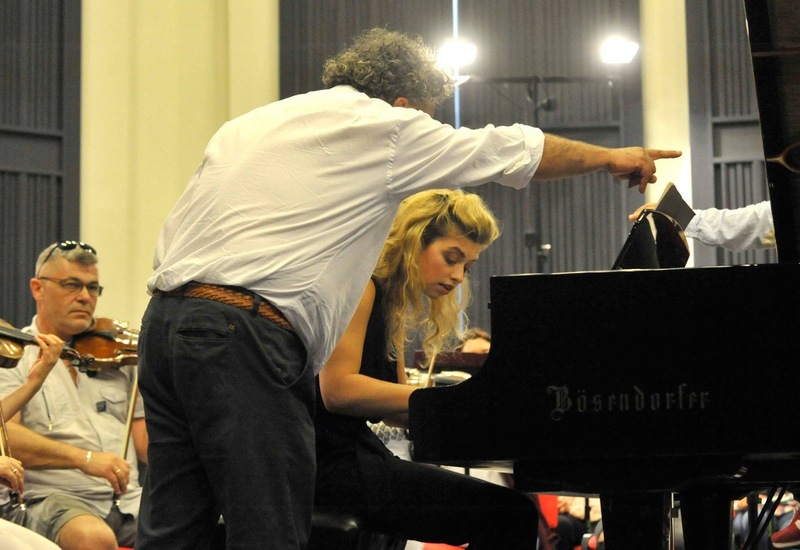 Is it possible to observe any continuity of thought in connection with these artistic and pedagogical changes concerning young pianists? Unfortunately, the answer to this the question must be ambiguous. This ambiguity is due to many factors. Artistic education based on the master-student relationship is individualized and is a very complicated relationship. This may result in a clash of personality, character or the needs of both participants. There is an anecdote that instructs one how to listen. On one occasion Arthur Rubinstein had made many comments to a student during a lesson. After a week, when they met to work again on the same piece, the Master's new remarks appeared to contradict the previous ones. The student shyly asked why this was the case and how he should play today. 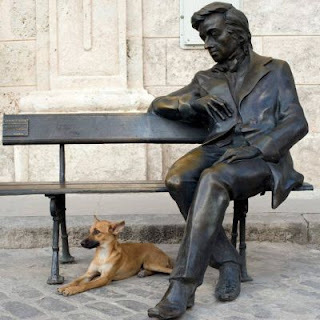 Rubinstein answered: "My dear, today, you and I are completely different people to last week. We can say with integrity that on any artistic issue, nothing happens twice." Let us not forget that in the system of classes that we propose there are two additional elements complicating these relationships: the conductor and the orchestra. 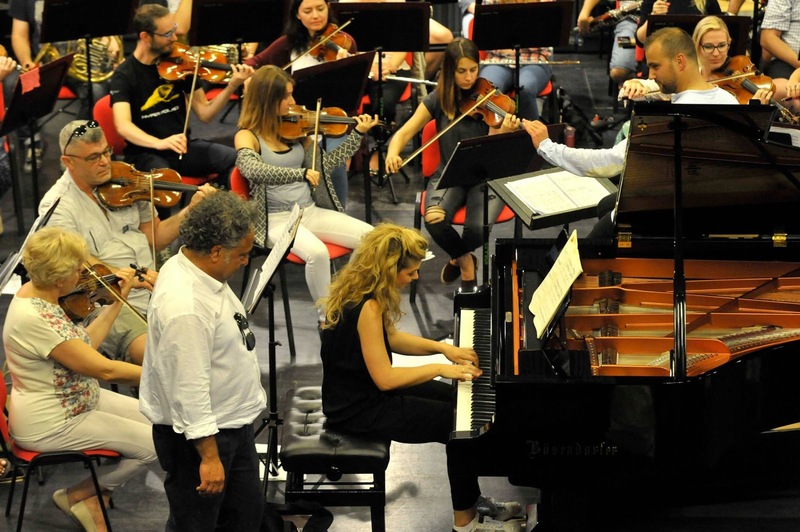 In order to describe the cooperation with the orchestra and the methods of working with it during the current PPA sessions, we would have to consult in detail with each professor separately. This is of course is impossible. I can however, from my triple perspective as an observer, participant and organizer describe what characteristics, in my opinion, are brought together in the methods of a dozen or so pedagogues whom we have hosted in Bydgoszcz. The key idea which has guided all previous activities during the Paderewski Piano Academy is the assumption that the pianist has some concrete ideas concerning how the concerto is to be presented with the orchestra. The pianist must also be aware and tolerant enough to allow space for a partner, in this case the conductor. Note that Glenn Gould's incredible confidence in his own vision of the Brahms Concerto put Leonard Bernstein in a situation in which he could either forego the concerto entirely or rely on Gould's genius. This is an extreme and unique example that may never be repeated in the history of music. It makes us aware of a borderline beyond which cooperation between two musicians can be impossible. The soloist needs to know how he wants to play, otherwise the orchestra will not follow him. But he must also have the conductor on his side. I remember how in preparation for the performance of a Mozart concerto, the role of the wind instruments and their dialogue with the piano was discussed with Professor Ewa Pobłocka. I said I did not know how to deal with this so I would wait and see what the brass section proposed. The professor looked at me and said: "You cannot expect such a thing from the orchestra. You have to know how you want it to sound." In summary then, the task of our professors is to help the young pianists find their own concept of the work and build it into a comprehensible message. The conductor, from the first rehearsals, is the catalyst for this concept and must try to pass it on to the orchestra. He must show the orchestra the necessary texture from the inside and pay attention to what must be listened to. Only in Bydgoszcz do young pianists have a chance to hear the solo sections playing key themes and themes, playing in a slower tempo some complicated section in order to understand the structure and accurately follow their entrances. This may be, for example, to convince yourself that the orchestra's fortissimo chord will always be a little bit later than expected. 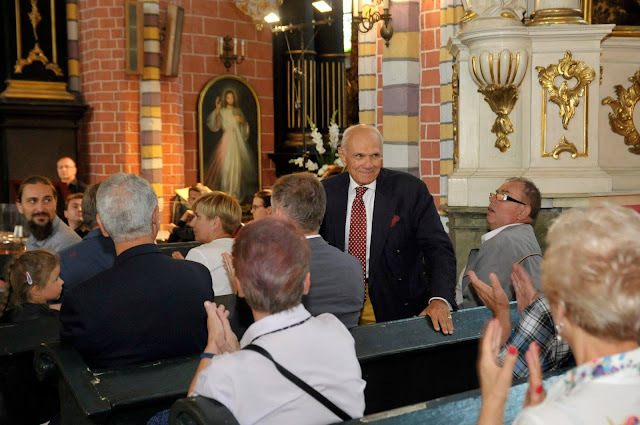 The task is to practice a 'scenic savoir-vivre', in order to solve the eternal dilemma: should the predominant decisions be given to the conductor or to the concertmaster?! How to take forward all the desires, requests and comments to the conductor. Will it always be in a whisper in the dressing room? 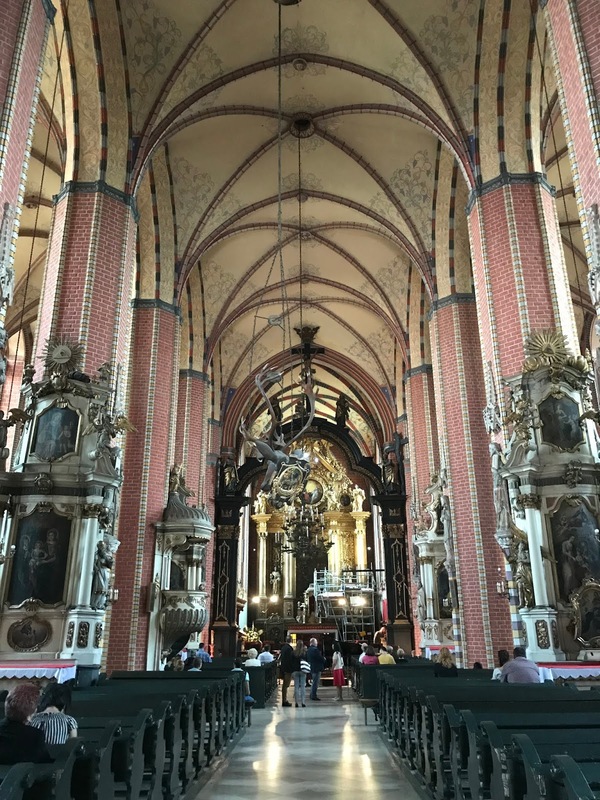 I invite and welcome you to Bydgoszcz for the Paderewski Piano Academy and to experience its unique nature.